services can help you make your damaged vehicle run like new again. repair services that you can rely on. installed on the spot as well. Welcome to Xtreme Hot Rods & Collision Repair located in Jonesboro, AR. 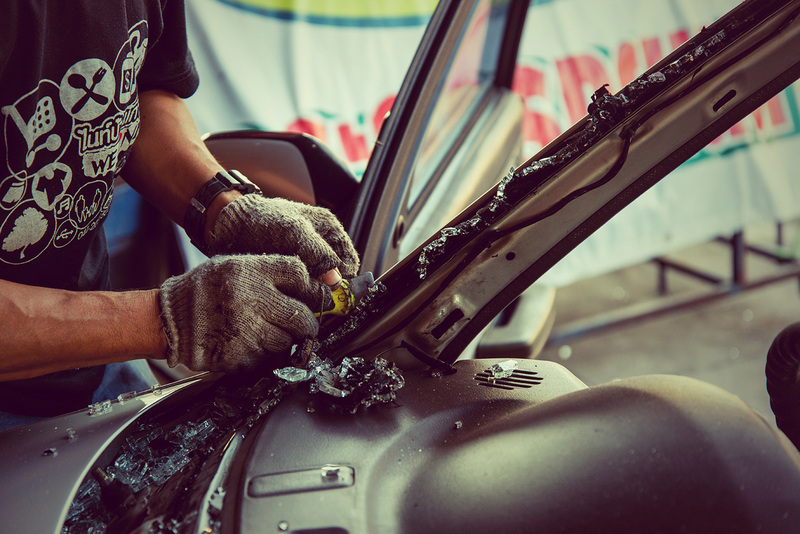 We provide our customers with highly specialized auto repair solutions from experienced technicians, high performance tools and a well-run work place. All of our jobs are done on time and we don’t make any false promises to our customers. If we say we are going to work on your vehicle on a specific date you can expect us to work on it then. We also contact you and keep you informed throughout the process. 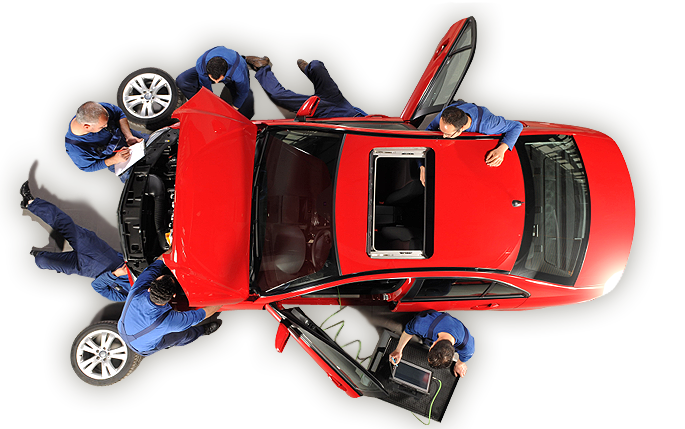 Our workplace is a well-oiled machine and you can expect the same for your vehicle when we are done with the work. 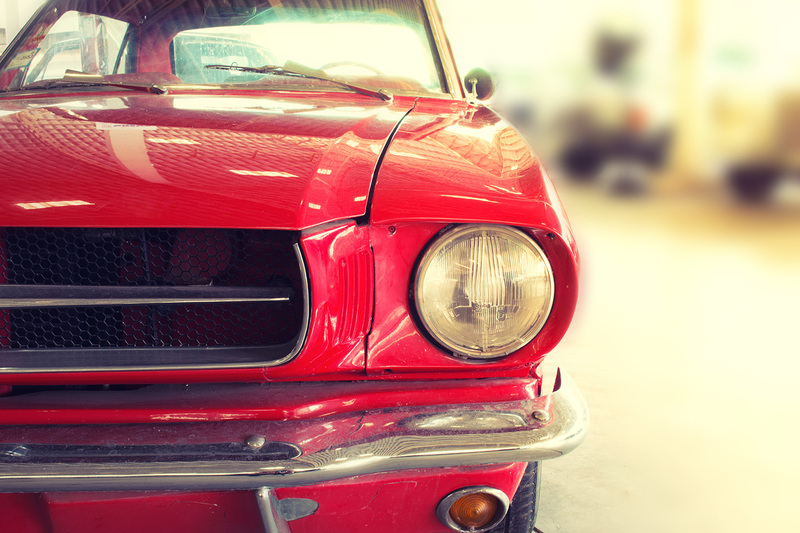 Our body work services and hot rod restoration services are the best in all of Arkansas. When it comes to your vehicle, trust the professionals to get the job done the right way. We specialize in body work for your car after it's been in a collision. Quality parts and installation for your hot rod when you need them. 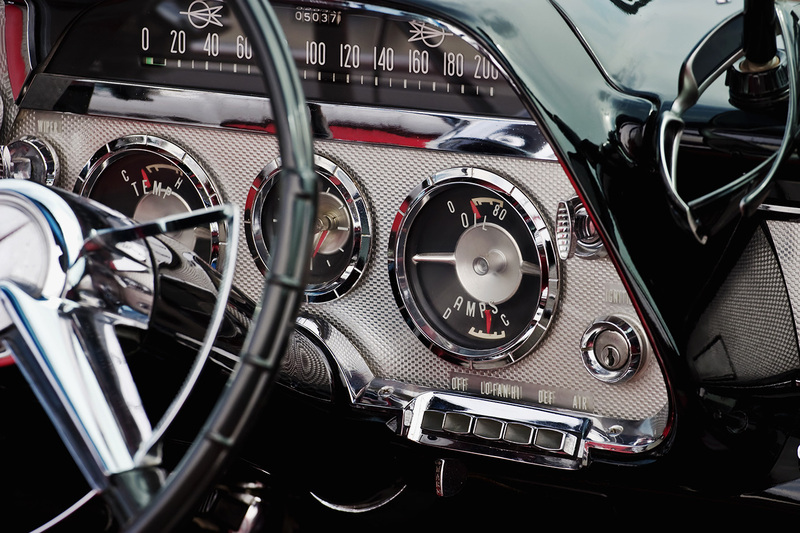 Complete restoration services for your hot rod that will amaze you. Xtreme Hot Rods does ALL of our paint and body work ... Even our rebuilds here at Duke's Hot Shot Delivery Service. Nathan and his team are the best!!! We can get your car back to the way it was before your collision. Trust the experts for precision body work. 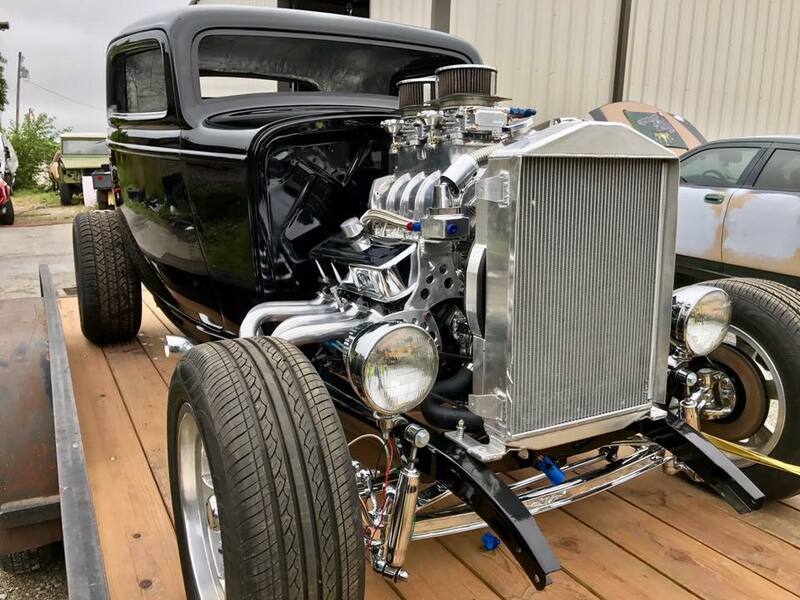 Xtreme Hot Rods & Collision Repair brings you custom restored hot rods, collision repair services and parts when you need them. Copyright 2018 © Website Created By Xplore Enterprise All Rights Reserved.